Robin is a 25-year licensed veteran of the insurance industry. She began her career in Chicago where she lived and worked for 17 years. Before relocating to the Pacific NW in 2007, Robin had reached the position of National Product Line Leader for Excess Workers Compensation and Senior Vice President. The bulk of her career has been spent on the brokerage side working for Marsh and Willis. 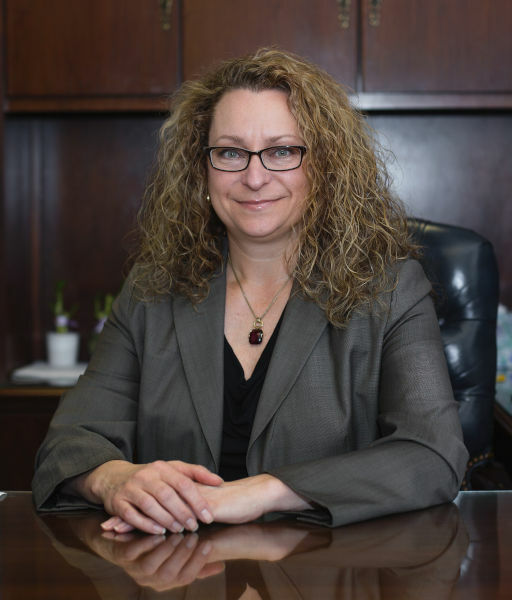 Having been with A.G. Sadowski Company since January 2015, Robin specializes in insurance service and placement for the construction industry. She holds a Construction Risk & Insurance Specialist (CRIS) designation. Robin is heavily involved with NAWIC (National Association for Women in Construction) and is current President of the Salem Chapter. Robin graduated from Purdue University with a Bachelor of Arts degree. Her responsibilities include managing her department, tending to new and renewal insurance business, overseeing claims, certificate issuance and risk transfer procedures. She daily reviews project specific insurance requirements and provides timely commensurate premium costs to our contractor clients prior to bid. Robin and her husband Brian have four children and are avid live music concert enthusiasts.